Here’s a look at the real estate market in Mason and West Chester for April 2018. At the end of March, there were 39 active listings and 21 pending sales in Mason. There were 61 homes sold with an average listing price of $332,028. The average sale price for March was $321,379. The median Sale price for March was $280,000. There were 14 two-bedroom, 19 three-bedroom, 16 four-bedroom, and 10 five-bedroom homes sold during the month of March. At the end of March, there were 52 active listings in West Chester. The total number of properties sold was 127, and there were 73 pending home sales. The average listing price for homes sold in this area was $271,762, and the average sale price was $266,667. The median sale price for homes sold in March listings was $245,000. There were 40 three-bedroom, 70 four-bedroom, and 7 five-bedroom homes sold during the month of March. Prices dropped again for the month of March, but things are expected to heat up as we move further into spring. With the current inventory, it’s a good idea to know exactly what you’re looking for in a home. Buyers who stay in-the-know about recently listed homes have an advantage. Set up searches that match your criteria and receive updates in your e-mail inbox with fresh listings. For buyers in West Chester, average sale prices decreased. Three and four bedroom homes continue to be the most popular listings, but we did see 9 two-bedroom homes sell in March. 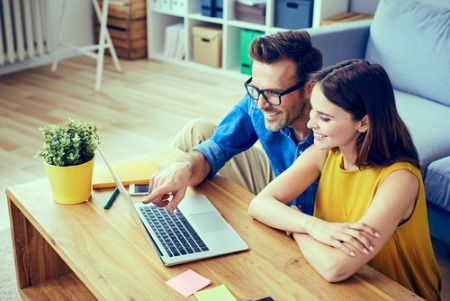 Once you’ve set up a listings search for new homes on the market, you may want to do an address search to learn more about a specific property. Sellers in Mason are receiving 98.12% of their listing price for homes sold. When you consider that percentage and the 50 average days a home stays on the market in this area, you may want to schedule a time to talk about getting your home on the market. Sellers in West Chester are receiving 98.24% of their listing price for homes sold. The average time a home stays on the market in this area is 39 days. Home sellers are in a winning position for selling their home quickly. Just thinking about selling your home? 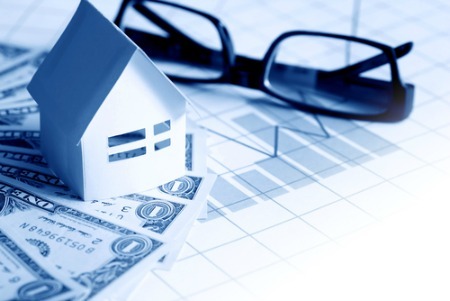 Get an initial idea of your home’s value by completing a home valuation online. Here are the most recent home listings just added to the database in the average sale price range for Mason. All homes here are priced at $321,379 or less. Here are the most recent home listings just added to the database in the average sale price range for West Chester. All homes here are priced at $266,667 or less.